We’re a top-notch content marketing agency designed to help small and medium-sized businesses build a strong brand like Apple using simple, affordable and effective brand building solutions. We focus on helping you to build a strong business brand for the long term while using content marketing to drive sales for you in the short term. We’re experts at SEO, copywriting, blogging, social media and graphic designing. We leverage the Think Expand Content Marketing Services to help SMEs to drive traffic, generate leads and build a strong brand for their business. At Think Expand, we value and treasure our core values. We believe that the fundamental secret to our success lies in the alignment and adherence to our corporate core values. 1. Building trust through integrity, caring, and generosity. 2. Building long term relationships with our clients. 3. Commitment to excellence in everything we do. 4. Continuously learning and improving our services. 5. Constant communication with our customers and team. 6. We focus on delivering results for our clients on time. Our Content Marketing System is a step by step proven method that leverages web analytics, blogging, SEO, social media and copywriting to build a strong brand for your business in the long term while driving traffic to boost your sales in the short term. 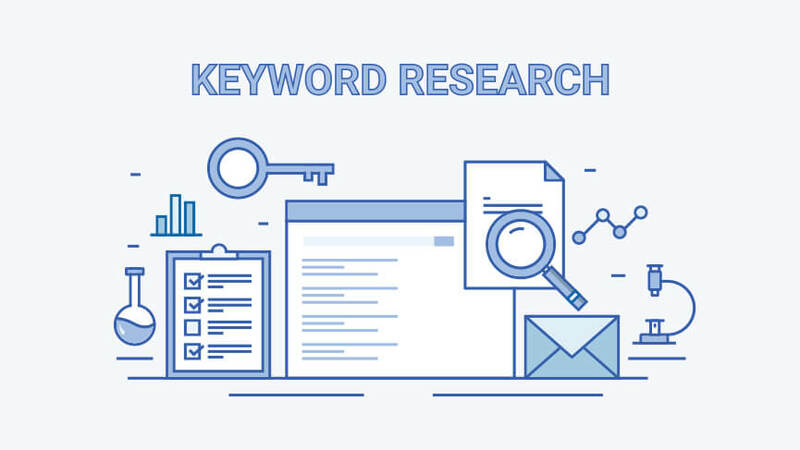 We analyze your business, current customers, competition, marketing channels, and operations and then we develop a brand position and keyword research strategy for your business. We create high-quality contents like articles, press releases, case studies, and blog post to begin to amplify your brand message to your target audience. We also create a website and social media platforms for your business or NGO. To get you on the first spot of Google, we optimize all contents with SEO friendly keywords, internal links, and external links. 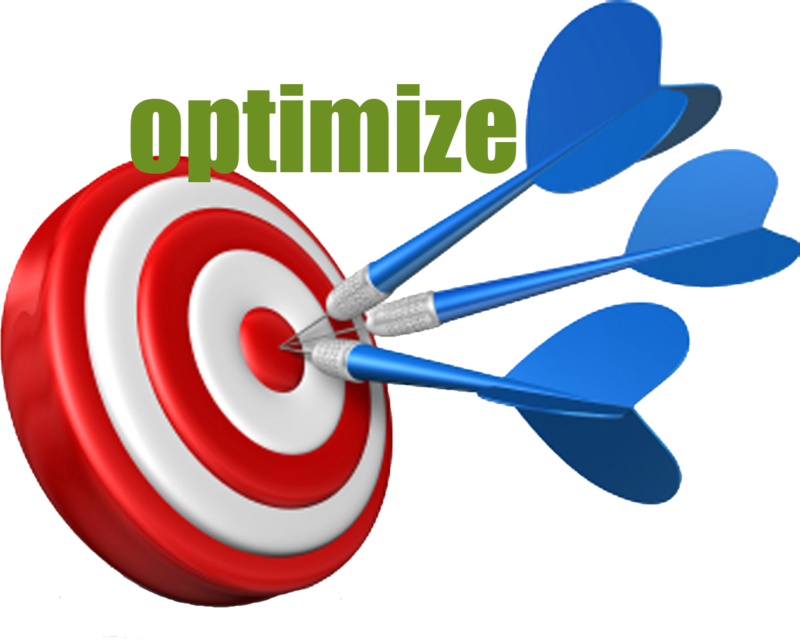 This helps to increase your search engine rankings locally to attract your target customers. Once the content has been edited, proofed and optimized, it is then published using high-quality graphics. This is a very important process in content marketing. We syndicate each content via third-party sites, blog directories, and social media platforms to about 100, 000 people in your target market. 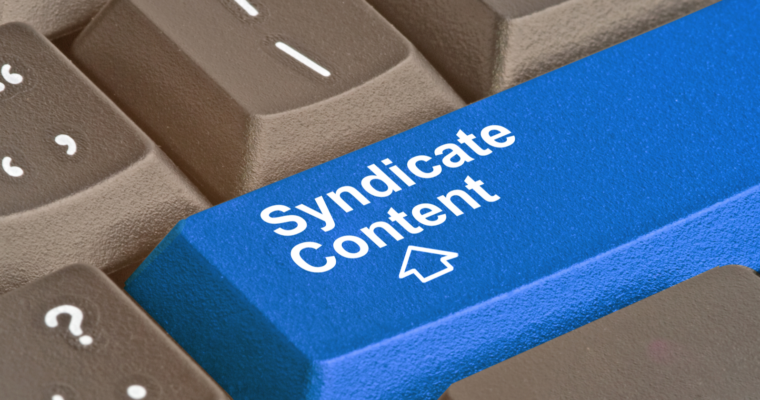 After content syndication, we gather and send a report on what was done and the result that was achieved through the Brand Marketing Campaign. Our primary focus is service-based businesses who are looking to build a strong brand behind their business operations. Tech: software, IT and tech companies. Finance: accountants, banks, CPA firms, credit services, and loan officers. Insurance: finance, health, automobile, and general insurance. Real Estate: Apartment, property management, and real estate brokerage firms. Tourism & Hospitality: hotels/resorts, tourist sites, car rentals, event planners and vacation rentals. Home & Repair Services: cleaning, carpet cleaners, construction, plumbers, deck builders, garage doors, flooring, HVAC, landscape, interior design, pest control, roofing, fence installers, solar companies, tree care, moving companies, home services, home security companies, flooring, contractors and electricians. Legal: Law firms, lawyers and personal injury attorneys. Health Sector: dentistry, massage, adult assistance, Rehab centers, wellness. Automotive & Transportation: auto dealerships, auto part retailers and auto services. Non Profits: NGOs, clubs/groups and churches. B 2 B Professional Services: architecture, consultants, delivery services, engineers, mergers and acquisitions, sign companies, secretarial services and transportation and logistics. Medical & Health: dentistry, wellness, gyms and fitness centers, rehab and addiction treatment, urgent care centers, physical therapy, personal trainers, chiropractors, and orthodontics. Please, kindly get in touch today and let start with step 1, FREE BRAND POSITIONING & KEYWORD STRATEGY. No matter the size of the project, I have the expertise to deliver. Got any questions? Let’s talk via email or Skype.